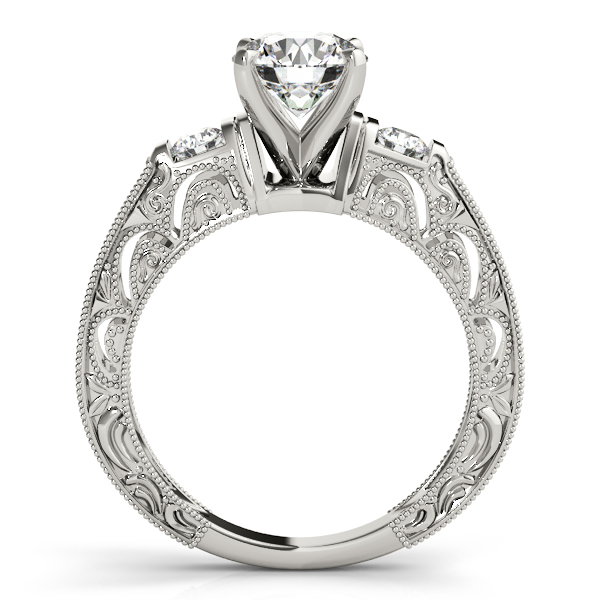 Welcome to the The Stone Jewelers website! 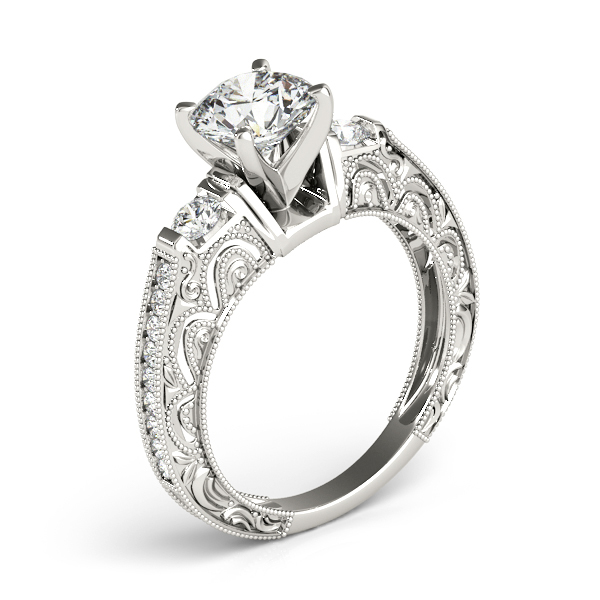 Do you have questions about 10K White Gold Antique Engagement Ring? © 2019 The Stone Jewelers. All Rights Reserved.